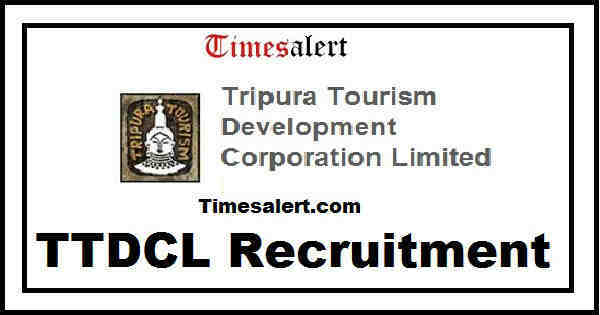 TTDCL Recruitment 2016 : Tripura Tourism Development Corporation Ltd has circulated an Notification of TTDCL Recruitment 2016 for staffing 20 Marketing Manager, Receptionist, Computer Programmer Jobs. Here it is the valuable and interesting update for the contenders looking for Latest Tourism Jobs 2016. The Tripura Tourism Development Authorities has revealed advertisement for the enlistment of 20 Marketing Manager Vacancies. To Register TTDCL Marketing Manager Vacancies, Job fighters are compulsory finish their Intermediate or its identical examination from any approved Board. Age of the applicants should be minimum 18 years and maximum 40 Years. Method of Application Procedure is Offline and Final date promulgated was 30th July 2016. Focused as well as qualified contenders are asked to use this unmistakable Offline process through www.tripuratourism.gov.in site. 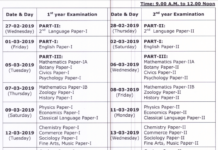 Firstly candidates download TTDCL Application Form link given below. And fill the requisite details then submit to the Tripura Tourism Development Ltd on before its final date. Selection Procedure will be through organizing personal interview. Suitable aspirants are suggested to approach Tourism main site to download TTDCL Application Form. Further clear information check below the page and same details likewise be available now at organization official notice. As per TTDCL Notification 2016 all the skilled and eligible contenders need to apply on or before final date which as 30th July 2016. Marketing Manager : Intermediate (+2) Examination or its identical Examination and Passed three years Degree Course in different subjects from any recognized University. 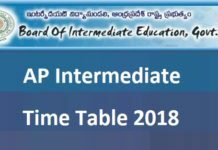 Computer Programmer : Intermediate (+2) Examination or its identical qualification for Direct recruitment Examination and PG in Computer Application (MCA) Course from authorized University/institute. Manager (Tourist Lodge) and Receptionist : 12th Class (Intermediate) Examination or its identical Examination and Degree in Hotel Management from authorized Institute/Board/University. Visit TTDCL Official Site and click on notification. Then download the application form link and Fill the form correctly. After that filled forms and qualification certificates/documents and other prescribed forms send to the below mentioned address.